On Thursday at 1 p.m. The Seattle Times will be hosting a Reddit AMA with the staff who produced its "Under Our Skin" project, and some of the interviewees who participated. 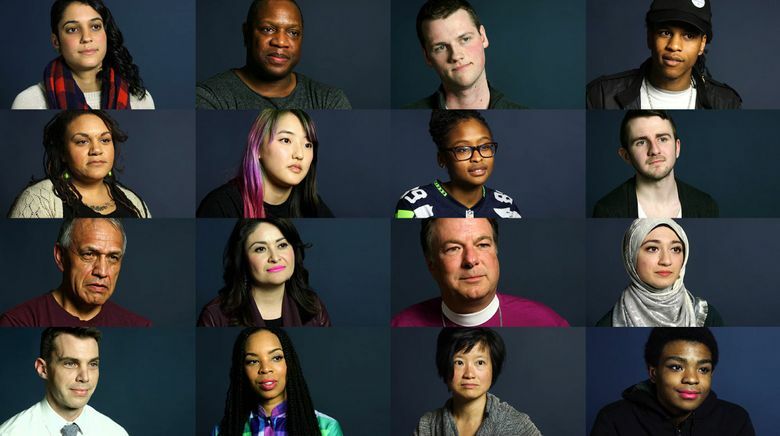 Earlier this week, The Seattle Times published “Under Our Skin,” a video project that features 18 people from Western Washington explaining what terms like “racism,” “microaggression” and “white privilege” mean to them. The project aims to deepen public discussion and understanding of race, a subject that recently has dominated headlines in coverage of police shootings, campus protests and the presidential race. On Thursday we held a Reddit AMA (ask me anything) discussion at reddit.com/r/IAMA. A group of Seattle Times staff answered questions about the project, including how the project got started, why we decided to tackle this topic using this format and what we learned. A few of the interviewees also will be available to answer questions, too. You will need a Reddit account to participate — you can register for one here. If you’re not familiar with Reddit, you can check out an FAQ here. Anika Anand: 206-464-8522 or aanand@seattletimes.com; on Twitter: @anikaanand00.